The British and Commonwealth titles are on the line this Saturday. 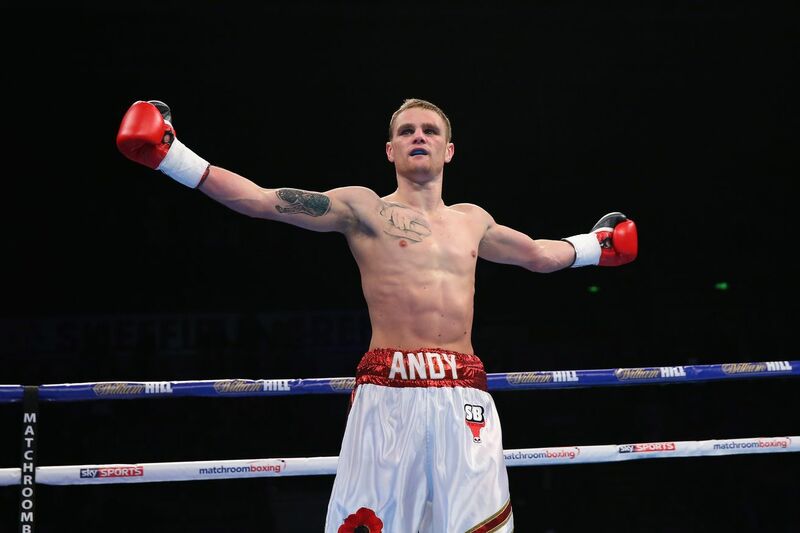 Andy Townend will face Commonwealth lightweight champion Joe Cordina this Saturday in London, live on DAZN, with the vacant British lightweight title on the line. Townend (22-4, 14 KO) has won six in a row since a 2016 loss to Martin J. Ward, moving up to 135 over that time after missing weight for a 2017 win over Jon Kays. The 29-year-old battler says he expects the unbeaten Cardiff native Cordina (8-0, 6 KO) to try to outbox him. “I’m expecting him to run and stay out of my way,” said Townend. “He’s going to bob and weave to stay out of my range. I think he’ll try to box clever. I’ll be going out there to enjoy myself. I’m going to take the fight to him. It’s going to be a great fight and as long as I’m 110 percent, he’s going to be in for a hard night. Townend figures that he’ll likely stop Cordina with his pressure. The British lightweight title was most recently held by Lewis Ritson, who lost a bid at the European 135-pound belt and has since moved up to 140, leaving the British title vacant.